Smart technology has transformed all of our lives over the last few years, and it is becoming more intelligent and intuitive all the time. Our homes can now perform more menial tasks than ever before, freeing up our time and making our lives easier. So why shouldn’t the same be true for your swimming pool? Future pools will all come with smart technology installed, and this trend is already starting. Here are some of the ways you can make your pool smarter, and the many benefits owning an intelligent pool can bring to your life. In the recent past, and even in many homes today, pool functions would have to be controlled from a control panel, usually somewhere inside the home. All the automated functions of the pool, such as the lighting and heating, have to be pre-programmed. Many other functions, such as cleaning the pool and checking the chemical balance, still have to be done by hand. All of this takes a lot of effort, and is susceptible to human error. For example, if you forget to turn off your pool heating before you go out, you cannot then turn it off until you arrive back home. This wastes a lot of energy and costs you money unnecessarily. In addition, pool maintenance takes up a huge amount of your time. Cleaning a swimming pool by hand is a difficult and unpleasant job, but it has to be done regularly, all in your spare time when you actually want to enjoy spending time in your pool. A smart pool can take care of these things for you, as well as performing many other functions, so it is definitely something you should consider if you want to get maximum enjoyment from your pool and free up more of your time. Here we explain how it works, and which elements of your pool can be automated, giving you an idea of just how much easier your life could be if you invest in some smart pool technology. A smart pool is controlled by a centralised pool management system. This takes the form of a mobile app, an online platform or software you can download. What this does is enables you to control all your automated pool functions from one screen on your smartphone, tablet or laptop, putting everything where you can easily see and understand it. This in itself can cut down hugely on the time it takes to manage all of the different functions of your pool. In addition, your pool functions can all be controlled remotely, from wherever you are, via your smartphone. So if you forget to turn off the pool heating, you can simply tap a button on your screen and it will turn off automatically. This saves a lot of wasted energy and can reduce your household bills dramatically. It also means that you can turn on your pool heating, for example, from your workplace, so the pool will be the perfect temperature for you to jump straight in as soon as you get home, instead of having to wait for the water to heat up. What makes a good pool management system? The best pool management systems offer versions of the app for iOS and Android, so that if you change your phone or laptop, you will still be able to manage all the functions of your pool effortlessly. Many are also compatible with other smart systems such as Amazon Echo and Google Home. By syncing these, you can all the smart functions of your home and your pool easily accessible in one place, so you can control everything centrally. Pool management systems from reputable pool companies use all the very latest technology, and they offer free upgrades to keep your pool functioning efficiently at all times. This is the only type of pool management system you should choose, as an established company with a good reputation will always be able to provide you with the technical help and support you need. 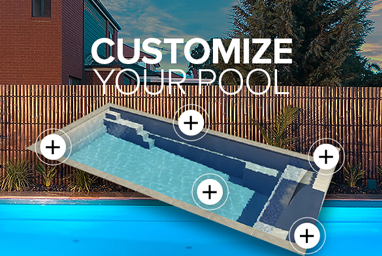 Which functions of your pool can you control from a smart pool system? Testing the chlorine levels of your pool is a laborious but necessary part of pool maintenance. The correct levels of chlorine need to be in the pool water at all times, as this kills bacteria and keeps your pool safe to swim in. It is also essential to get these levels right so the water maintains the correct pH balance. This is important as the wrong balance can cause irritation of the skin and eyes of people who swim in the pool. A smart salt chlorinator takes the pressure off you by managing its own chlorine levels. It tests the levels in the water and ensures the right amount of chlorine is added at all times, keeping your pool water hygienic and maintaining a safe pH balance, so you can enjoy swimming in your pool without having to worry. Your pool pump is one of the most essential parts of your pool. It is responsible for circulating the pool water so the pool stays clean and there is no chance for algae and bacteria to grow, as well as ensuring the whole of your pool is heated to a consistent temperature with no “cold spots”. However, pool pumps can be extremely expensive to run, using between 1,600 and 2,000 watts of energy. Because of this, many pool owners do not leave them running long enough for them to do their job effectively, so your pool water might not be as clean as you think. A smart pool pump uses up to 85 percent less energy than a traditional pump, so it can safely and affordably be left running 24 hours a day. This means your pool water has the chance to circulate properly, keeping the water cleaner and making sure the entire pool is heated to the same temperature. Nobody enjoys cleaning their swimming pool manually, but this long and difficult task has to be undertaken on a regular basis if you want to keep your pool free of dirt and debris. 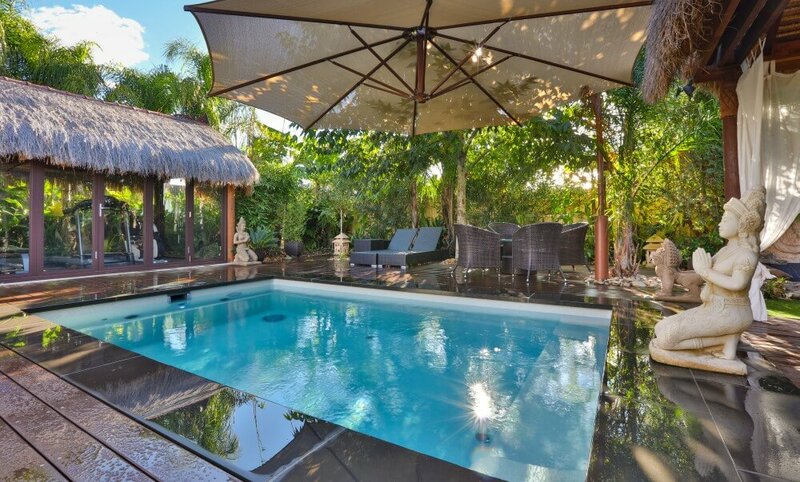 So imagine how much easier your life would be if your pool could actually clean itself. Today’s pools can do just that, thanks to clever pool technology from the likes of Compass Pools Australia, who have developed the Vantage in-floor self-cleaning system for their swimming pools. This system works via a series of nozzles which are installed within your pool floor, When not in use, they lie flush, so they do not cause an obstruction while you are swimming. When you want to clean your pool, you simply tap on your smartphone and the nozzles open, shooting jets of water from the floor of the pool up to the top, pushing debris towards the pool drain and circulating the water throughout the pool. Circulating the water from the bottom up is a much more effective cleaning method than a traditional filtration system, which only circulates the top third of the water The Vantage system cleans the entire pool, keeping it much safer and healthier. As this is smart technology, you can switch it on from your phone or laptop whenever you want, choosing a convenient time such as overnight, so your pool will be cleaned ready for use the following morning. You will never need to worry about forgetting to turn off the pool heating or lights again, with today’s smart systems! In addition, you can make your pool a more comfortable and welcoming environment at the touch of a button, ensuring that no matter where you are, your pool can be the right temperature when you want to use it. You can also turn on the pool lights from your phone, or set them to change colour at different intervals, creating a great atmosphere for a pool party. All of these technologies are currently available, and they are more affordable than ever before, due to their increasing popularity. 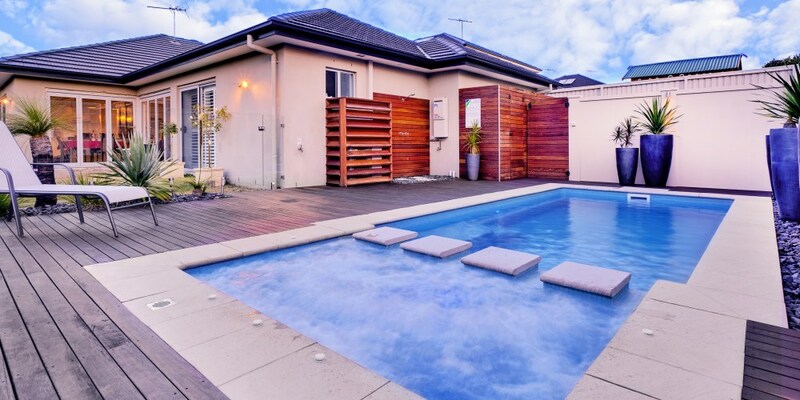 If you are looking to buy a smart pool, or you want to upgrade your current pool to make it smarter, please contact us here at the Compass Pool Centre Newcastle. We supply and install Compass pools, and all the latest features to go with them, throughout the Newcastle and Hunter regions of NSW. If you have any questions about smart pools or would like some advice about the right technologies to choose, please get in touch and our team will be happy to offer you the information you need. 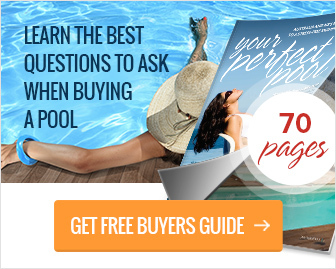 PreviousPrevious post:What is a plunge pool and is it the right pool for you?